Meet the owner and founder of BMW BUILDERS, Brendan Michael “Mike” Wynne. Mike’s earliest memories are of following his father, a general contractor around on jobsites. After moving to San Diego in 1977, he worked as a carpenter for ten years before starting BMW BUILDERS in 1987. Mike is still on the jobsites everyday meeting homeowners, architects and trade partners to make sure that we are exceeding expectations and creating customers for life. Mike is on the board of NARI, National Association of Remodelers Industry. He is also on the board of ABC Youth Foundation which runs an afterschool program for children in the inner city. He has been a Big Brother Volunteer with Big Brothers Big Sisters of San Diego County for 25 years. He is currently matched with Tracy, his 8th little brother. Mike is proud of the team of employees and trade partners he has assembled over the years. We have wonderful clients that return time and again as well as referring their friends and family to BMW BUILDERS. We can’t thank them enough, but we try! 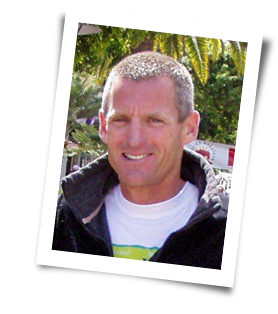 When Mike is not working, he enjoys competing in Marathons, swimming in La Jolla cove, hanging out with his “Little Brother” and spending time with his wife and two granddaughters.